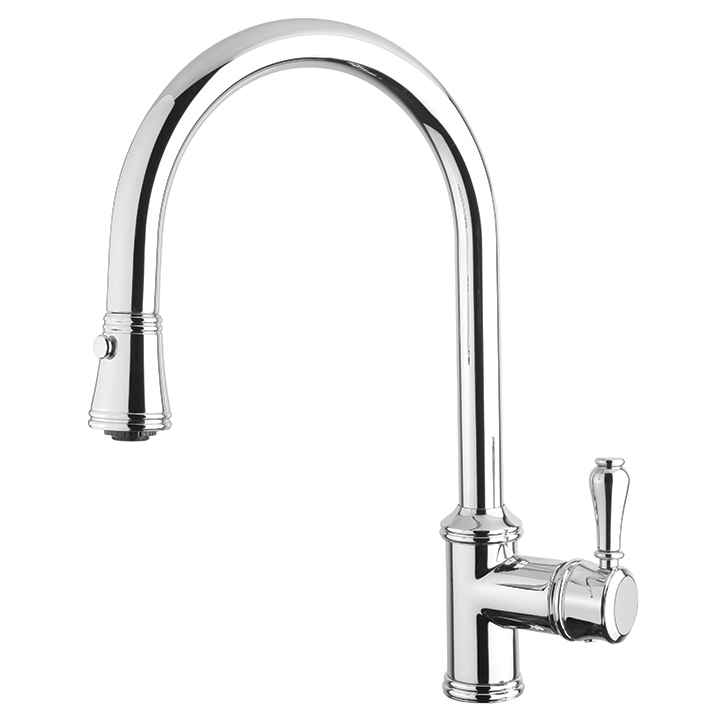 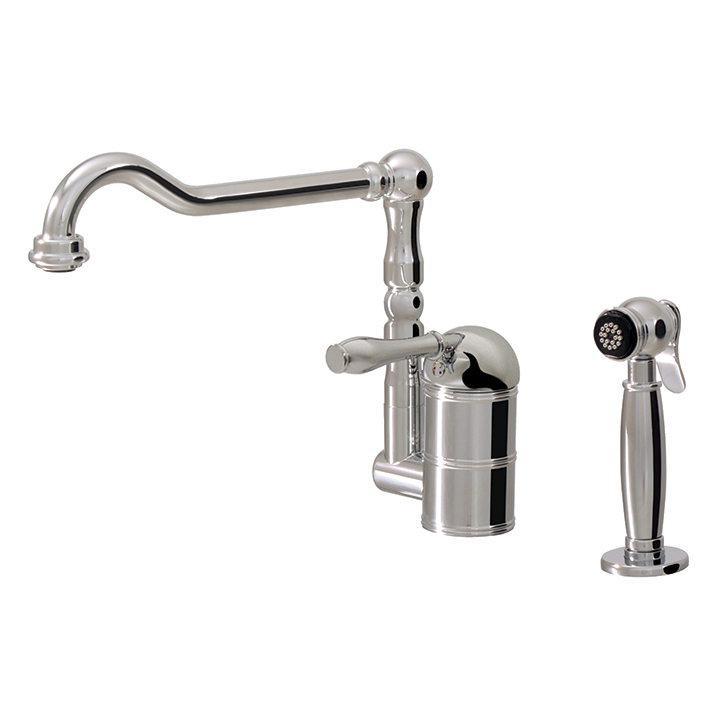 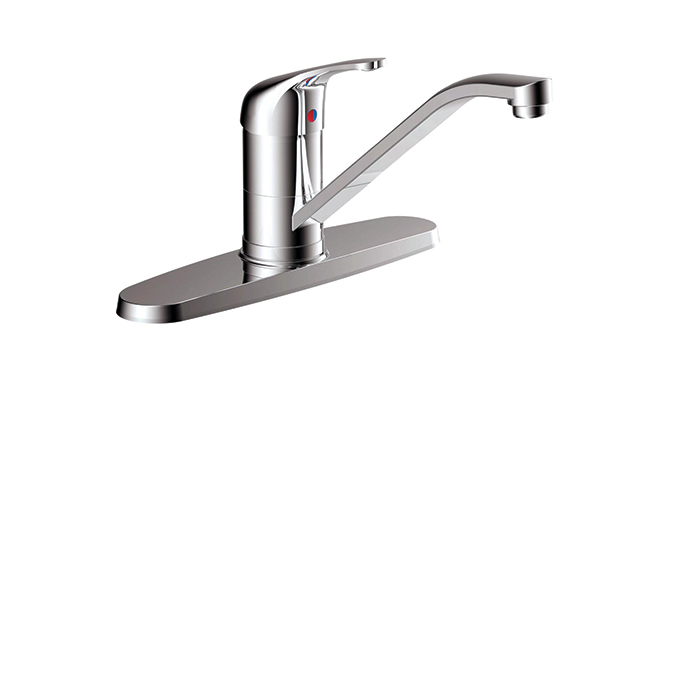 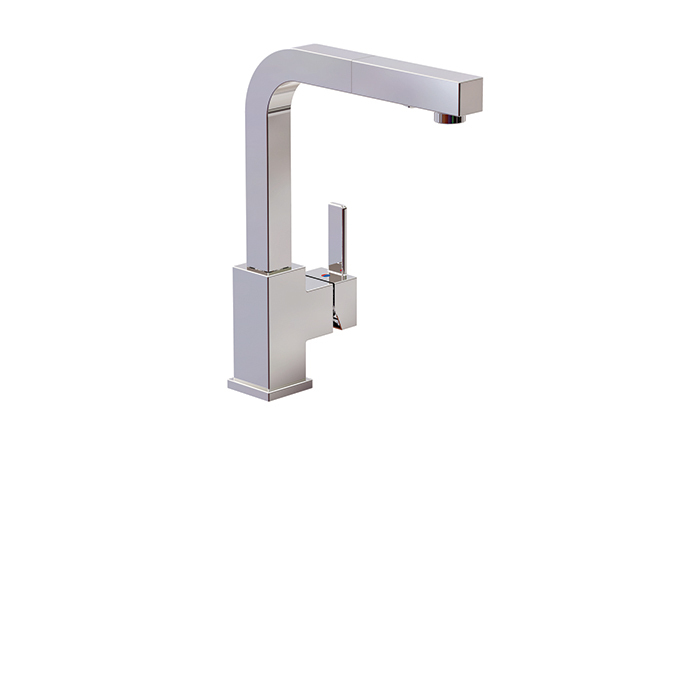 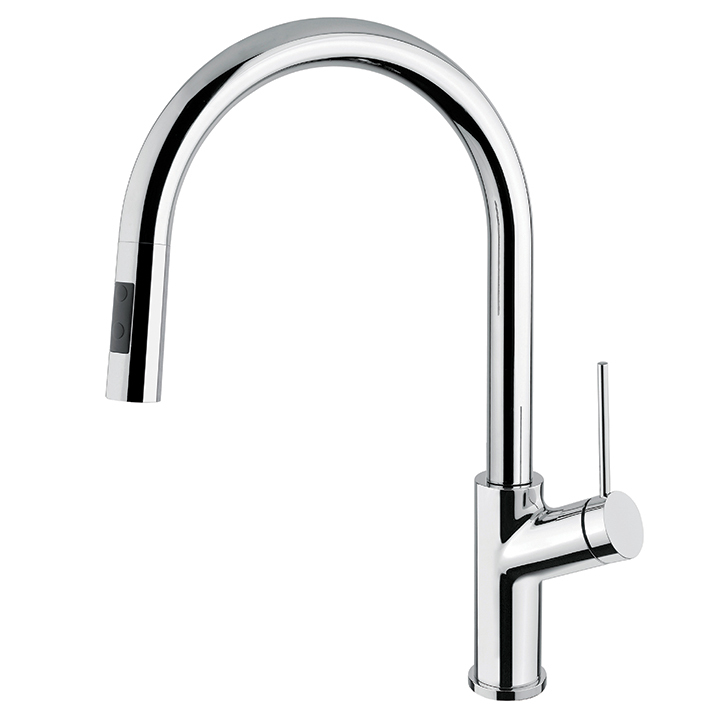 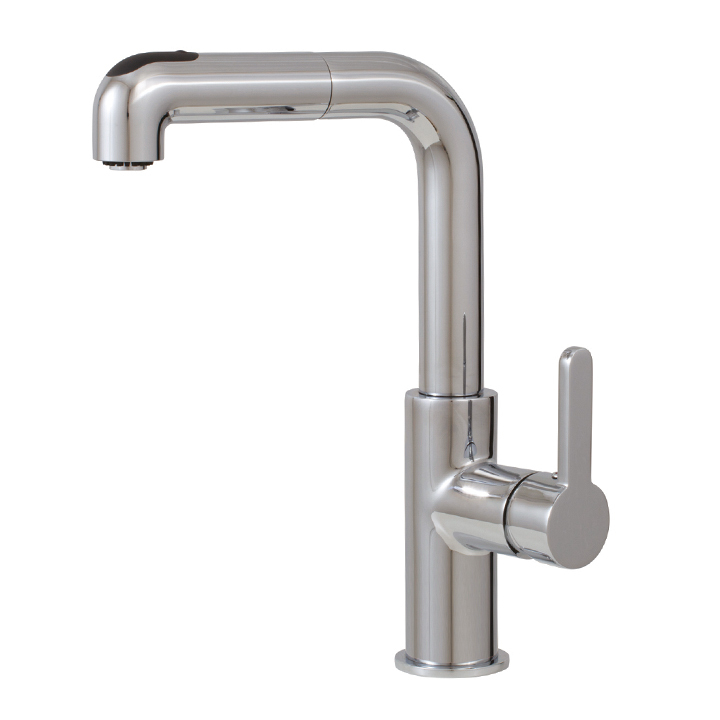 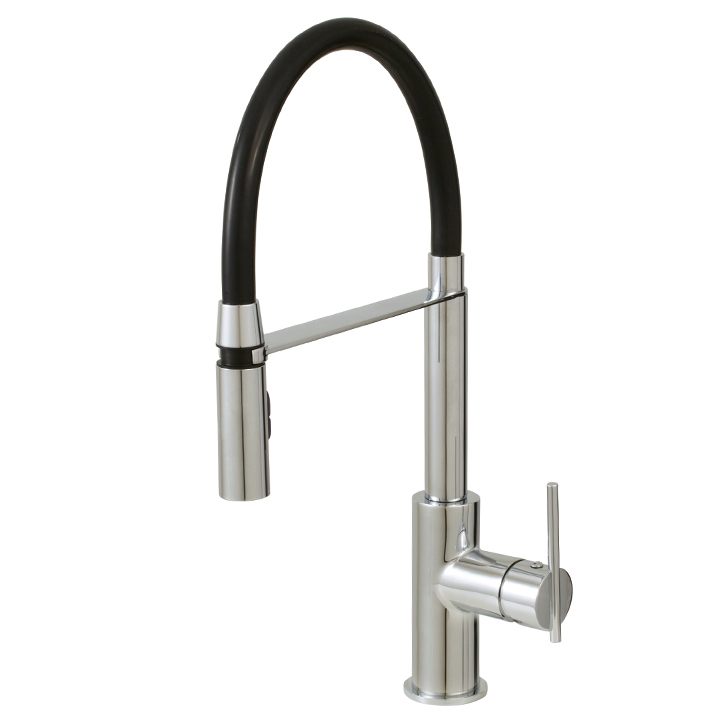 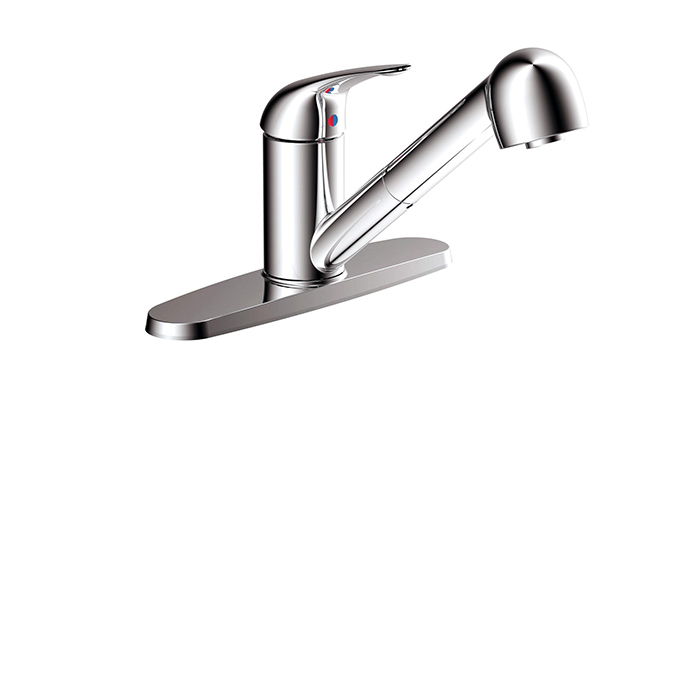 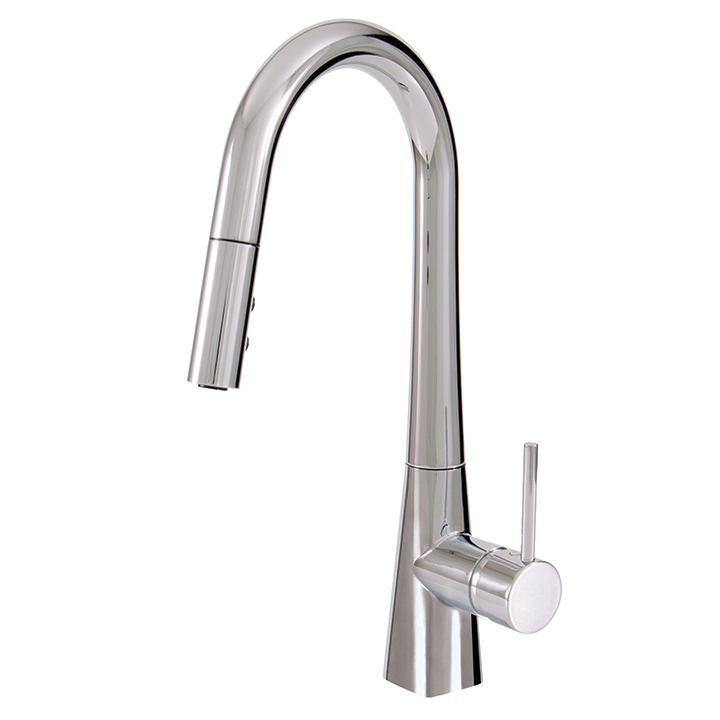 Blanco Culina Kitchen Faucet: Single lever coiled kitchen faucet, comes with pull down and dual spray function. 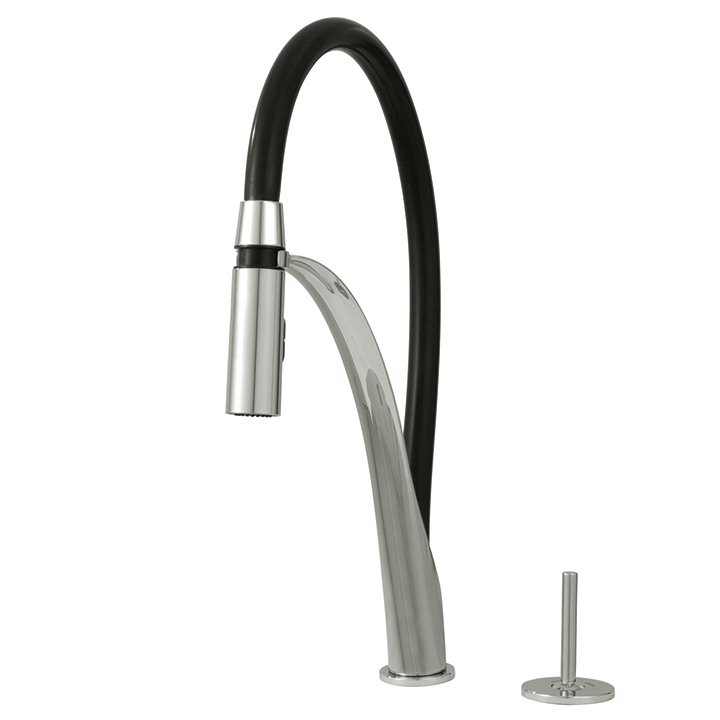 Magnetic spray holder to easy use. 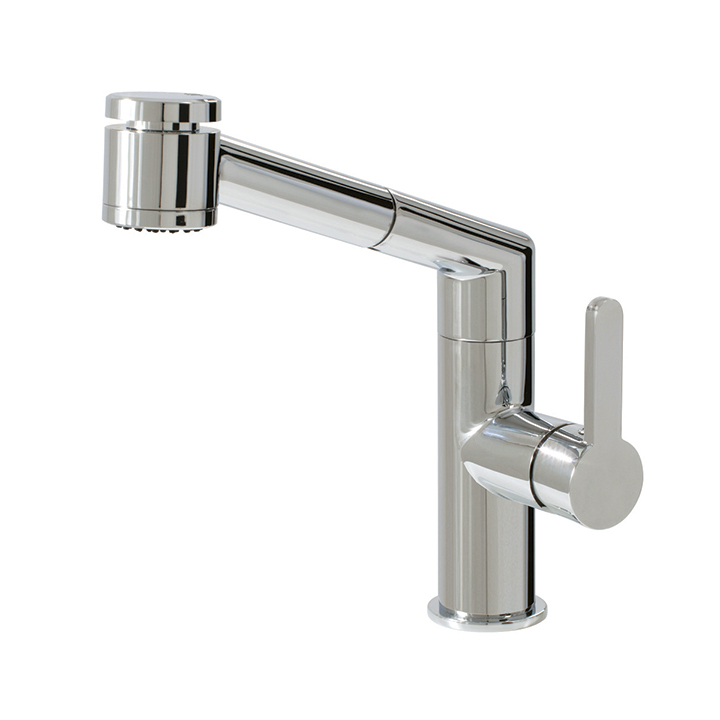 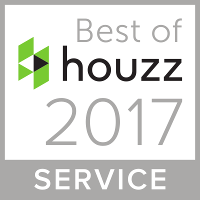 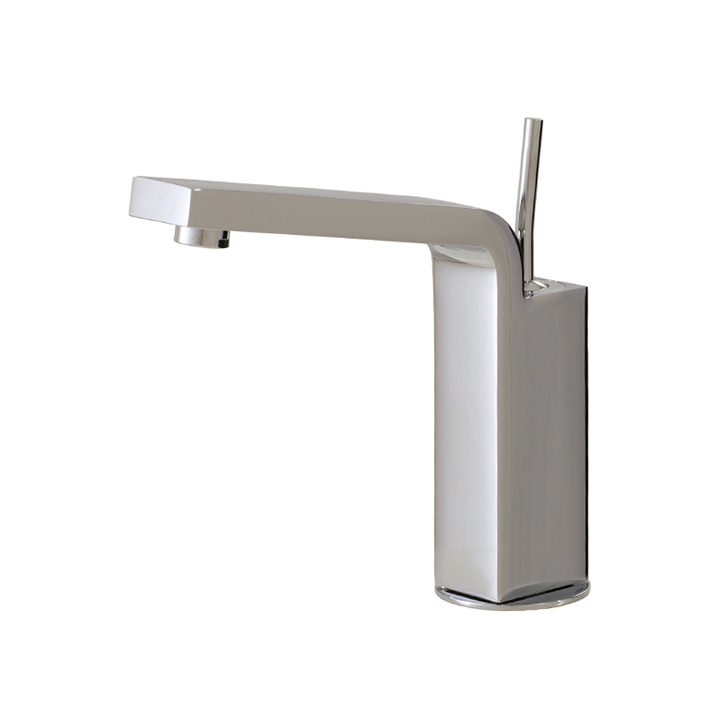 Available in chrome or brushed nickel finish.